Christmas is coming! While the upcoming arrival of family, friends, and holiday meals is warm and inviting, the idea of having forgotten that one last gift is much less exciting. 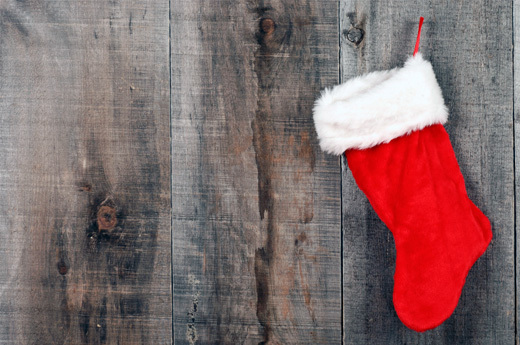 That’s why I’ve put together my five favorite last-minute stocking stuffers; they’re the perfect way to finish up your holiday shopping. 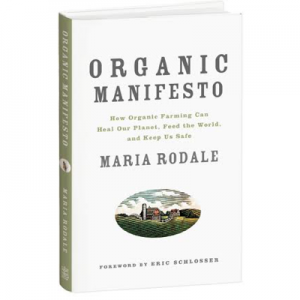 All available at Rodale’s, these ecofriendly presents will help make your gift giving both enjoyable and meaningful! 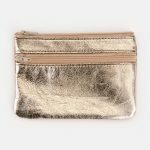 Get your hands on this supple recycled leather change purse in an assortment of colors. Featuring durable double pockets with zip closures, this luxe purse holds more than just change—its versatile shape can fit your phone, too! 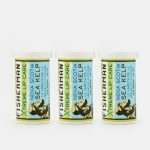 This trio of lip balms from Nova Scotia Fisherman uses certified-organic ingredients, including Nova Scotia sea kelp, to rejuvenate and provide intense hydration for lips. 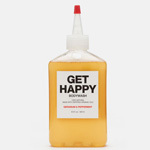 This mild formula body wash by Plant Brooklyn is made using organic ingredients certified by National Food Certifiers and is free of parabens, SLS, petroleum, silicones, and harsh chemicals. 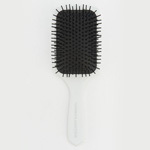 Designed by paddle brush pioneer Horst Rechelbacher, this sleek hairbrush was created specifically to prevent damage. Made from recycled plastic, it features bristles that are durable, heat resistant, and static free—perfect for distributing treatment oils or to speed and shine a blow dry. 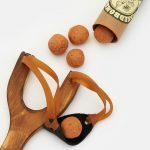 This slingshot and seedbomb kit includes a wooden slingshot and 10 organic wildflower seedbombs handrolled using local Culver City, California, materials and sustainable packaging. It brings some serious fun—and ease—to planting wildflowers. Seeds include: white yarrow, black-eyed Susan, forget-me-not. 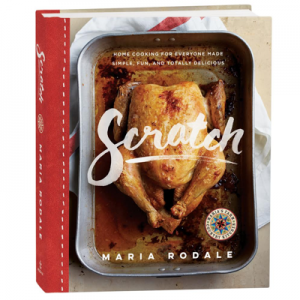 You can find even more stocking stuffer ideas here!